Udaipur is going to host Rajasthan’s first ever Rock Art Exhibition. Here, people will be able to witness paintings as old as 30,000 to 70,000 years for an entire month. The exhibition will begin from 19th January and will continue till 20th February. Ancient rock paintings can be witnessed in the Bhimbetka rock shelters situated at Madhya Pradesh. 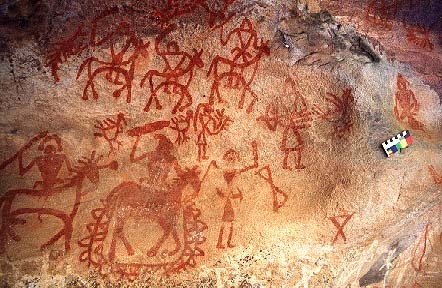 Such paintings and inscriptions can be found in the archeological caves from all over the world. But it is not possible for everyone to go and witness these archeological wonders. And so, paintings collected from 6 continents from around the world will be displayed for the people of the city to witness. The event is organized by Indira Gandhi National Centre for the Arts, New Delhi in collaboration with Sahitya Sansthan (Institute of Rajasthan Studies) & Janardan Rai Nagar Rajasthan Vidyapeeth. 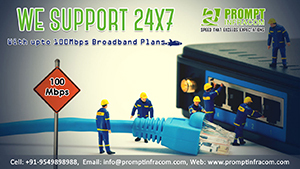 And the venue of the same would be M. L. V. Shramjeevi College, Saletiya Ground. 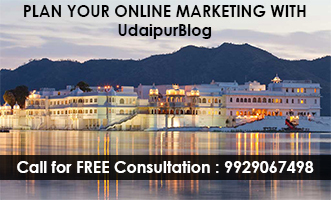 The major reason for Udaipur being the venue of the Rock exhibition is the research work done by literature Institute of Rajasthan University. Their research work has contributed a lot to the industry. 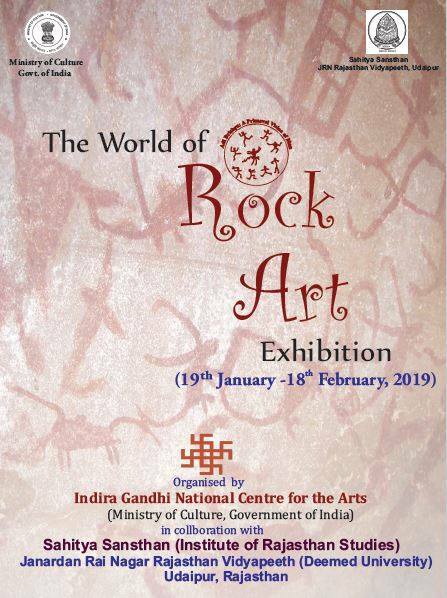 Since now, no such exhibition was held in Rajasthan, so the rock exhibition was decided to be conducted in Udaipur in collaboration with Indira Gandhi National Centre for the Arts. During the research work initiated by the Rajasthan University, several paintings were found at a village named Mudi near Batheda village of Udaipur and the Nimbahera village of Chittorgarh. These paintings will also be displayed in the rock exhibition. Apart from that, paintings of major sites in India such as Bhim Betka, Bundi, Sundargarh, Idar, Sabarkantha, Banaskantha, Puruliya, Hazari Bagh, and Mirzapur has been included along with paintings from international sites such as Kazakhstan, France, Israel, Australia, China, Japan, and California will be included as well. Doesn’t it sound too interesting to be able to connect to the people who used to live thousands of years ago on our planet?